What is an Asset Acquisition? An asset acquisition is the purchase of a company by buying its assets instead of its stockStockWhat is a stock? An individual who owns stock in a company is called a shareholder and is eligible to claim part of the company’s residual assets and earnings (should the company ever be dissolved). The terms "stock", "shares", and "equity" are used interchangeably.. In most jurisdictions, an asset acquisition typically also involves an assumption of certain liabilities; however, because the parties can bargain over which assets will be acquired and which liabilities will be assumed, the transaction can be far more flexible in its structure and outcome than a merger, combination, or stock purchase. 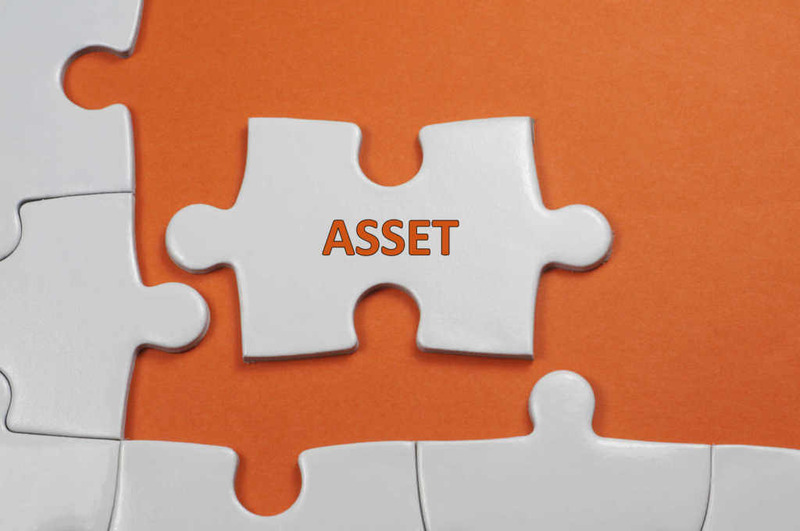 There are many complex factors to consider in an asset acquisition. The buyer only acquires the assets and liabilities it identifies and agrees to acquire and assume, subject to any liabilities imposed on the buyer as a matter of law. This is fundamentally different from a stock acquisition or merger where the buyer acquires all the assets and liabilities (including unknown or undisclosed liabilities) of the target company as a matter of law. The ability to pick and choose specific assets and liabilities provides the buyer with flexibility. The buyer does not waste money on unwanted assets and there is less riskRisk Averse DefinitionThe risk averse definition the characteristic or trait of avoiding risk. This characteristic is usually attached to investors who prefer lower returns to of the buyer assuming unknown or undisclosed liabilities. However, this also makes asset acquisitions more complex because the buyer has to spend time identifying the assets and liabilities it wishes to acquire and assume. Further, the acquirer and target company must agree on how the purchase price is to be allocated among the assets in the deal. The United States Internal Revenue Code dictates that the purchase price be allocated using the “residual method,” which allocates the purchase price among the assets equal to their fair market value with any remaining balance being applied to goodwill. The acquirer and target company both report the same agreed upon purchase price allocation using Form 8594 on their respective tax returns. How are asset acquisition strategies used? The use of an asset acquisition strategy is common when buyers wish to gain control of assets owned by a bankrupt company but are not interested in acquiring the entire business operation due to the financial state of that company. Rather than having to acquire the entire business operation, investors can simply pick and choose which assets are attractive, take steps to purchase those particular assets, and not have to deal with any other holdings that may be of no particular interest. Depending on the situation surrounding the bankrupt company, using this approach rather than buying the business and its assets outright could cost less up front while still providing ample rewards on the back end. Less frequently, an asset acquisition approach can be used to gradually gain control of a target company. Here, the process normally involves gaining control of key assets that are important to the ongoing operation of the company. The process often calls for identifying the assets that the investor or buyer wishes to acquire, then prioritizing them based on factors like the ease of acquisition or the importance of each asset to the target. As the target becomes more dependent on the new owner of those assets, the opportunity to acquire the rest of the operation, either by gaining a controlling interest through stock purchases or buying the company outright, can often be accomplished with relatively little effort. Think of this as biting off small pieces of the cake over time, as opposed to eating it in one go. This transaction structuring is often the responsibility of those in corporate finance roles.Corporate InformationLegal corporate information about Corporate Finance Institute (CFI). This page contains important legal information about CFI including registered address, tax number, business number, certificate of incorporation, company name, trademarks, legal counsel and accountant. Use of an asset acquisition can often be productive when buyout offers are rejected by the target company. This approach is also a viable alternative when the chances of being able to purchase enough shares and gain enough support from shareholders to mount a hostile takeover are somewhere between slim and none. While the exact process for managing the asset acquisition may require slowly gaining control of key assets and weakening the target until selling is the only real option, a carefully crafted acquisition of assets can result in generating a substantial amount of profit over time. There may, however, be techniques that the target company can apply to prevent such acquisitions and takeovers from happening. These techniques are often known as poison pills. Asset vs Stock SaleAsset Purchase vs Stock PurchaseAsset purchase vs stock purchase - two ways of buying out a company, and each method benefits the buyer and seller in different ways. This detailed guide explores and lists the pros, cons, as well as reasons for structuring either an asset deal or a stock deal in an M&A transaction.